Skrip ink cartridge is designed for use with all Sheaffer fountain pens and calligraphy pens. 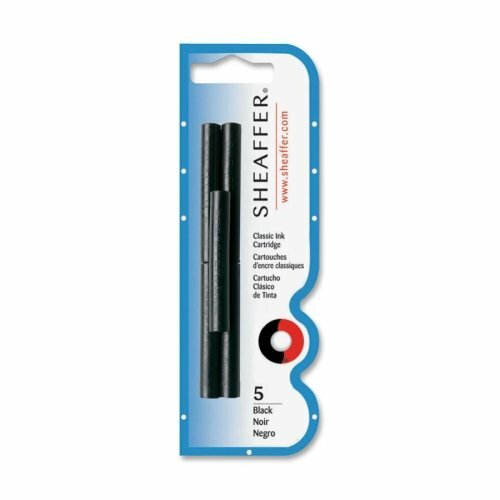 Specially formulated, Sheaffer Skrip Ink will ensure a long write life and a smooth flow of ink. Easy to use.